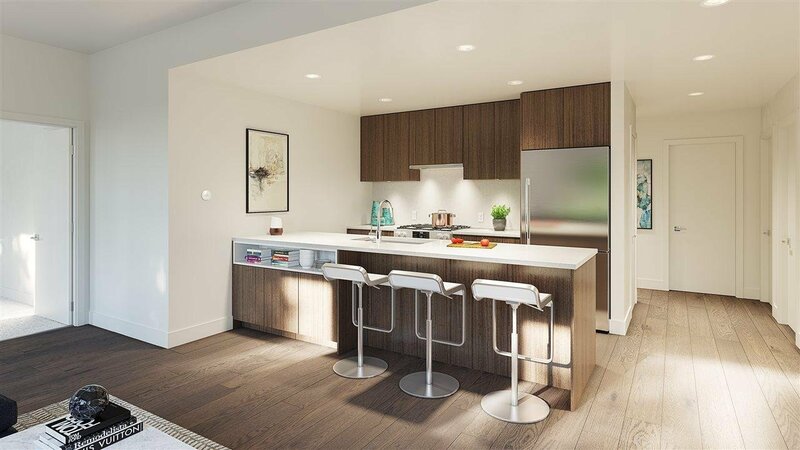 Collection of 29 private pre-sell condo apartment in the central of Vancouver east. 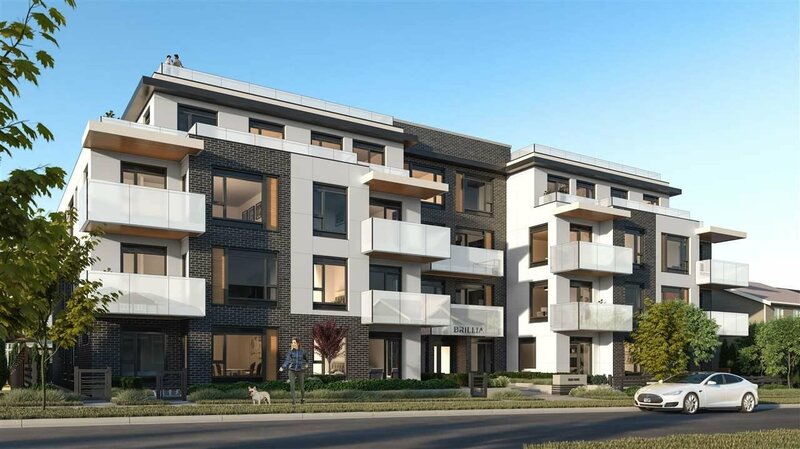 Truly smart home - Brillia 1,2 # bedroom starting from mid $400,000's. Benest is dedicated to building homey residences that will withstand the test of time. It's committed to blending innovative design with exceptional quality and sustainability for homeowners to love their homes. 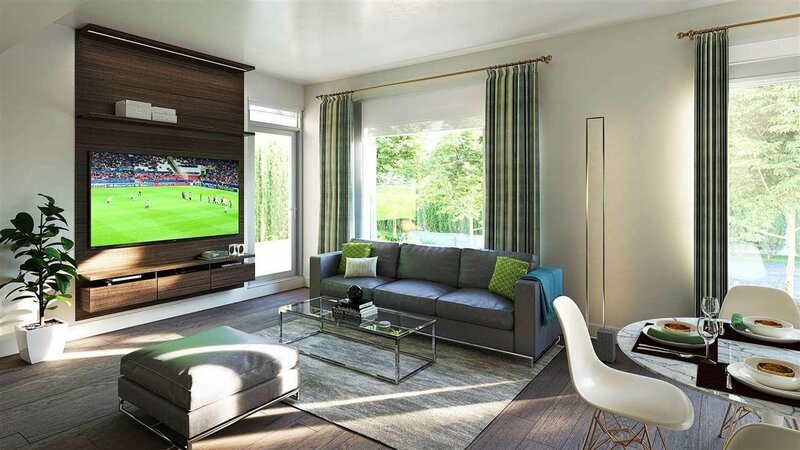 Stylishly comfortable and contemporary, the homes of Brillia complement their uncompromising elegance with the modern convenience of integrated smart home technology. Register today or go to our slaes center located on Unti 210 - 13071 Vanier Pl, Richmond!